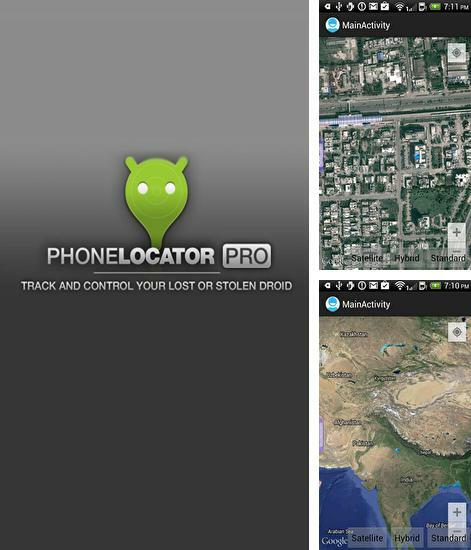 Use Phone Locator - apk app for tablet without signing up and sms. 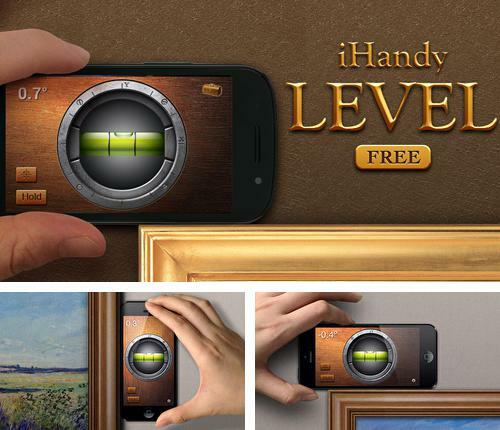 iHandy level free - free full program version for your phone only at our mobile portal! 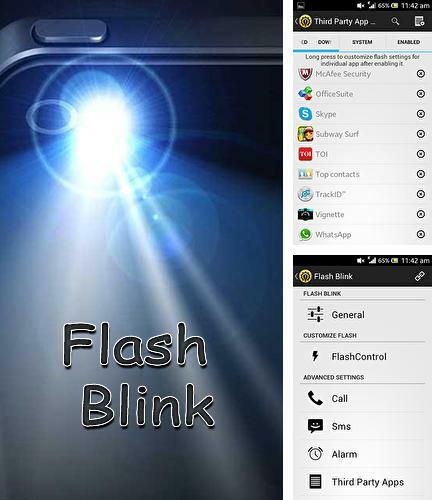 All programs for Android in our collection including Flash blink are on public access. 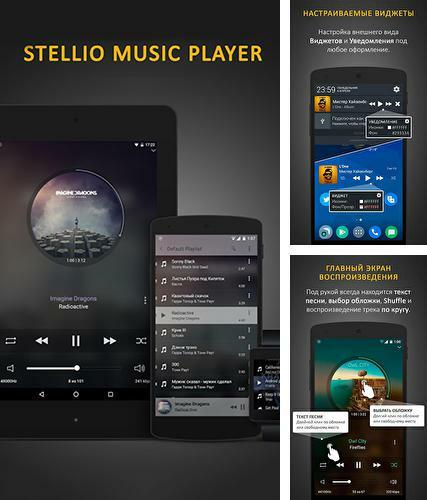 Besides Retro tape deck music player you can download Android apps for free. 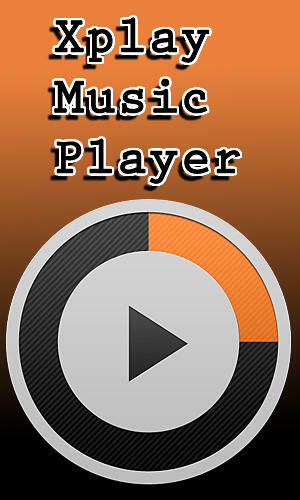 Retro tape deck music player - is an original music player made in retro style with audio cassette. 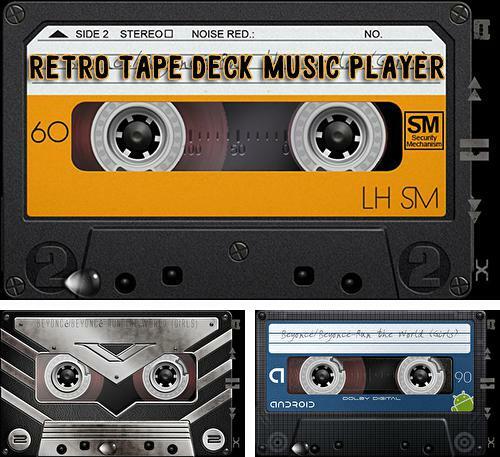 During the process of playing music the casette looks very realistic, the tape is moving. 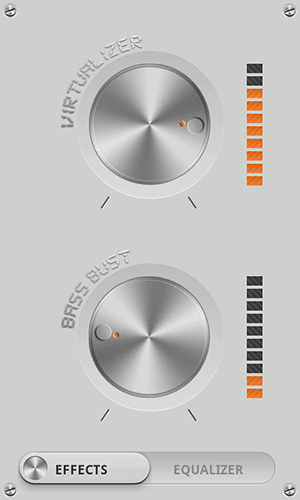 When a track is over the tape will also stop moving. 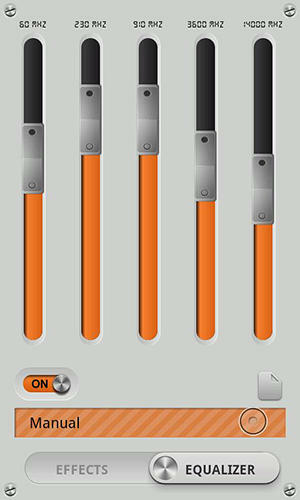 Lightning launcher - you can download programs for Android tablet for free only at mob.org! 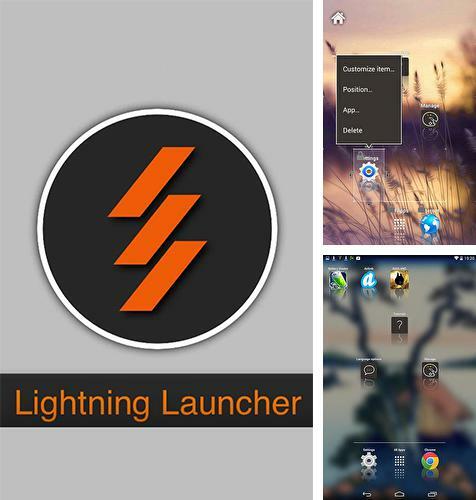 Lightning launcher - is a shell able to replace standard look and transform your Android device. 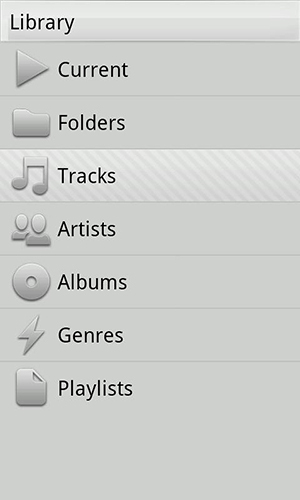 Users can customize interface to their liking. 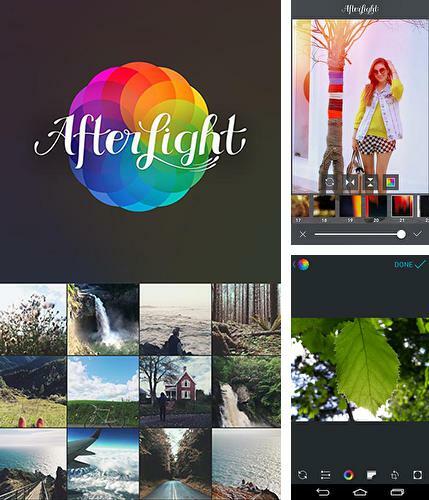 Make your display unique with the help of original themes and set of widgets. 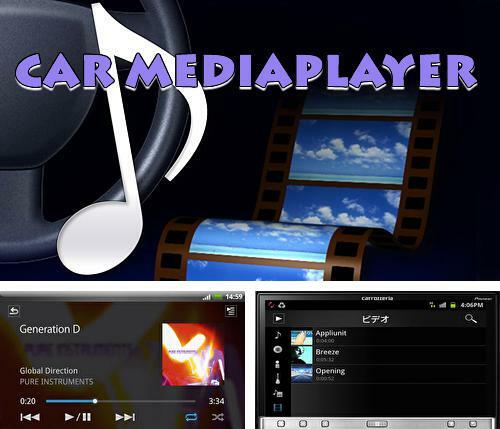 Car media player - is a media player from Pioneer developer. 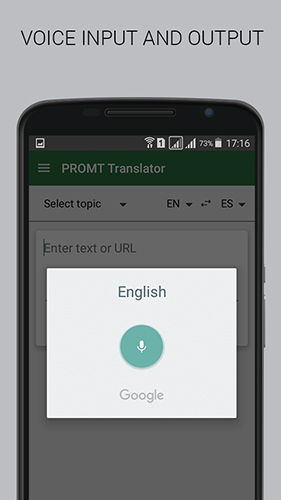 This application will be useful for drivers. 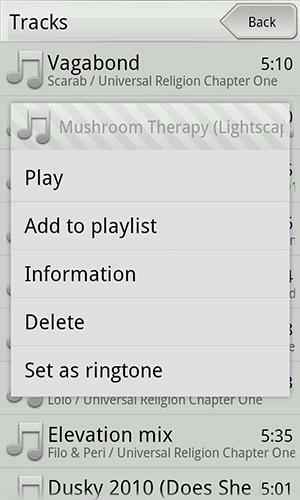 Search and change music with one fast tap. 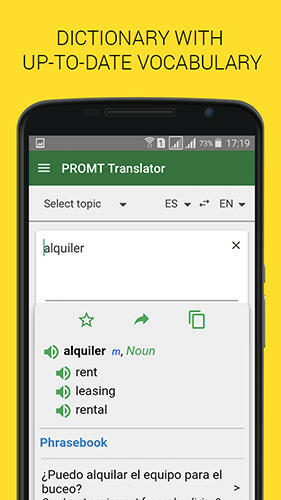 The application offers handy menu and you can also apply alphabetical sorting. 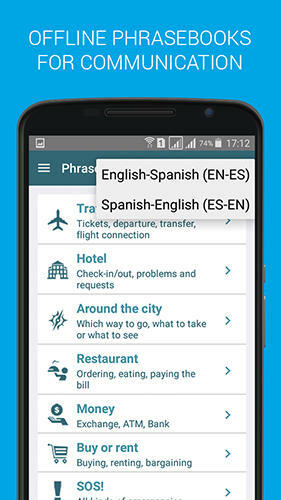 Install RAM: Control eXtreme and other best programs to your phone or tablet for free! 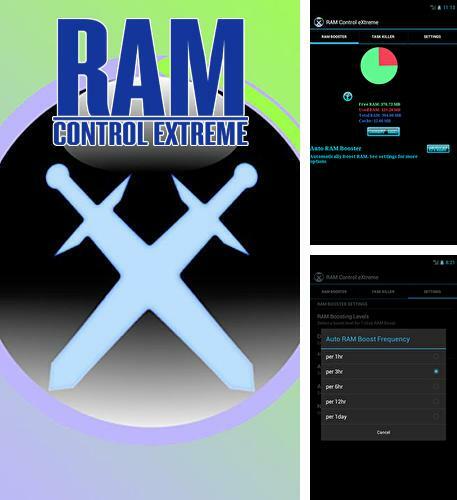 RAM: Control eXtreme - is a very useful application with the help of which a user may control and clear device RAM. 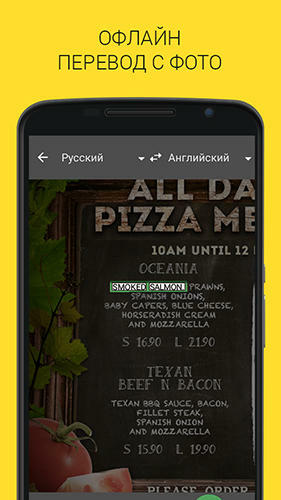 Close applications opened in background mode fast and easily. 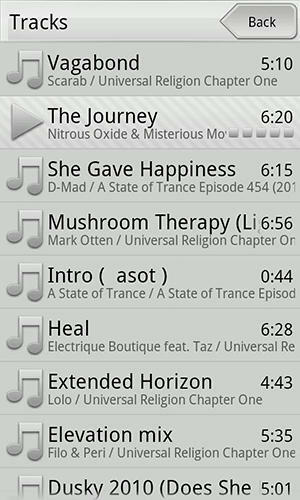 You can clear the memory according to the given schedule. 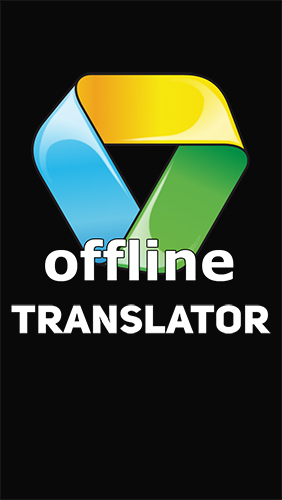 Increases the working speed of device and saves energy. 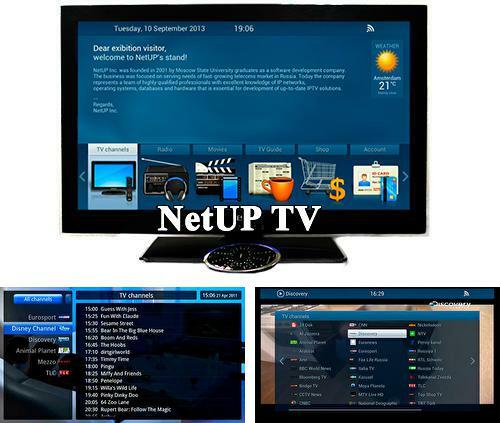 NetUP TV - is a handy application thanks to which you can get access to IPTV, which can be started from the main screen of your Android device.